It doesn't matter whether you're a home or business owner, gooseneck lighting fixtures have something to offer. They work wonderfully as sign lighting, since they'll wrap right around your business sign and provide a focused beam to showcase just what you want customers to see. But even if you're not advertising a business, you'll find a use for these stylish fixtures. They're also suitable for showcasing monuments, flags, garden sculptures, and even for prized flower bed or decorative trees. The possibilities are endless. These fixtures are also great when put in display along porches and patios, or walls outside commercial entryways. They're also a unique way to set the mood and enhance the ambiance for upscale eateries and higher end retail spaces. Their classic shades and slender arms allow them to blend in seamlessly with a wide range of décor themes. Even better, you can customize the shade and other options to fully coordinate the look to go along with your style ideals. Our goosenecks are designed for equal parts style and function. That's what we made them from top grade aluminum, which is both sturdy and lightweight. The exterior is the powder coated for a high level of weather resistance, since the color is baked into the metal, instead of just being placed on top. That prevents issues like chipping and peeling while also keeping rust and other weather damage at bay as well. 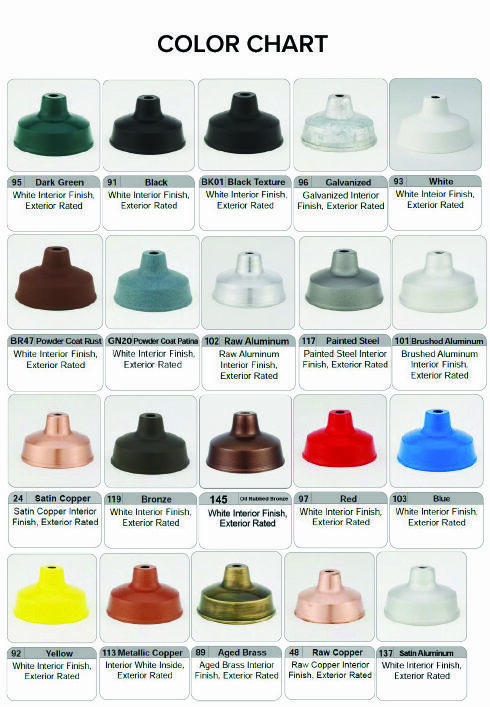 Each light can be fully customized with numerous options. Use the drop down menu, or give us a call to so we can develop the light you need for your project.